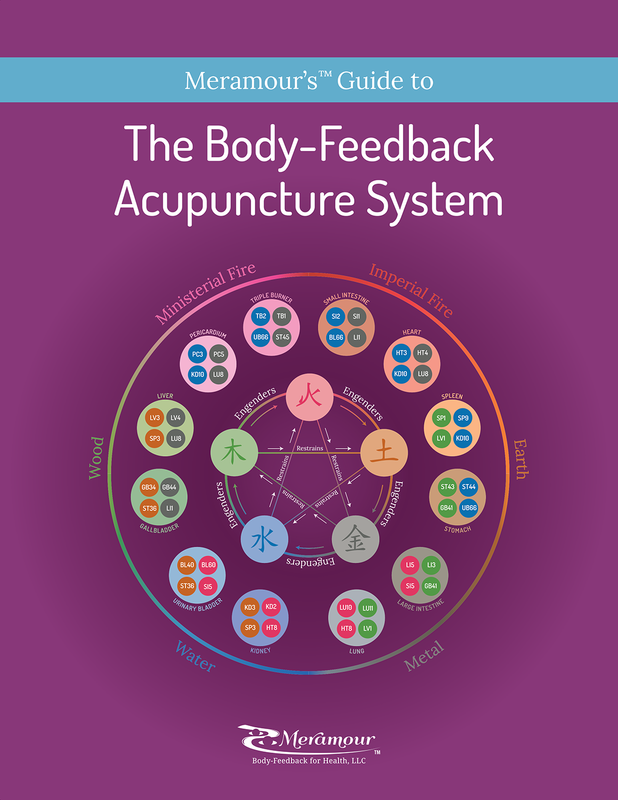 By learning and applying the Body-Feedback system, your clinical style of acupuncture will flourish as you gain a deeper comprehension of your client’s individual needs. You will discover several methods of palpation-based diagnosis and classical point combinations to harmonize the five-elements and six-levels of the body to allow for accelerated self-healing. The client’s body will be your guide for establishing your treatment strategies and testing your acupuncture point selections, essential oils, Chinese herbs, and nutritional supplements before implementing them. 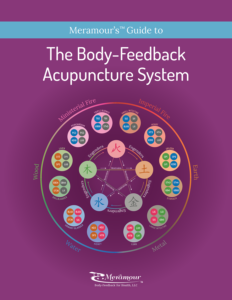 Transitioning your patients from symptom management to clients with maintenance acupuncture for prevention and long-term wellness is easy using the Body-Feedback system. 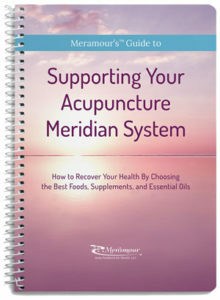 Meramour’s Guide is an imprint of Body-Feedback for Health, LLC.  To schedule an interview or event with the author, contact Michelle Meramour at 608-535-9144.